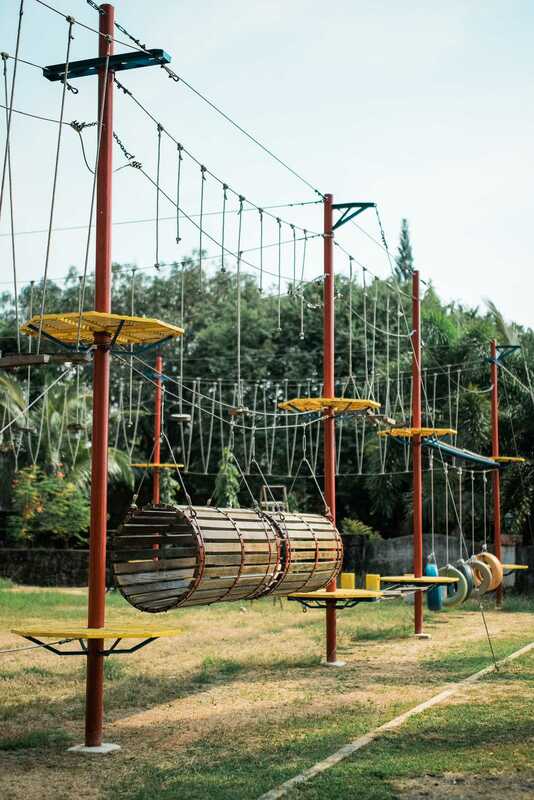 Plan an exciting corporate team building activity for your group and boost team performance to accelerate result. 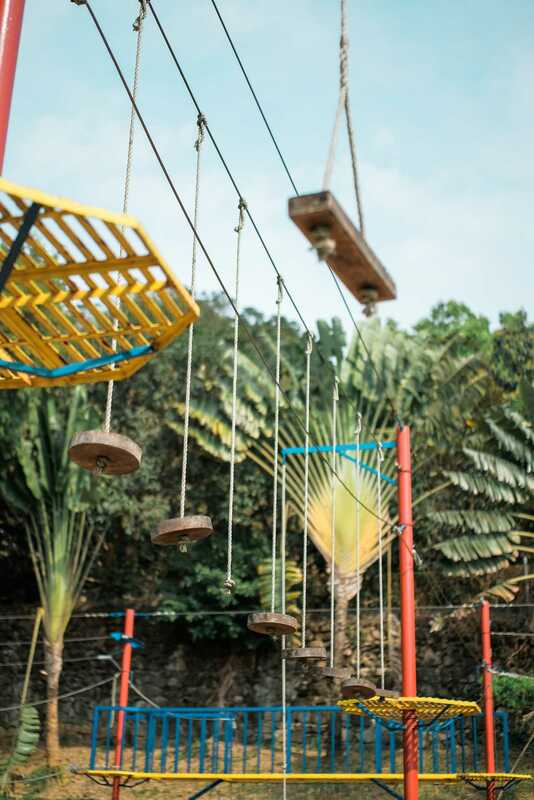 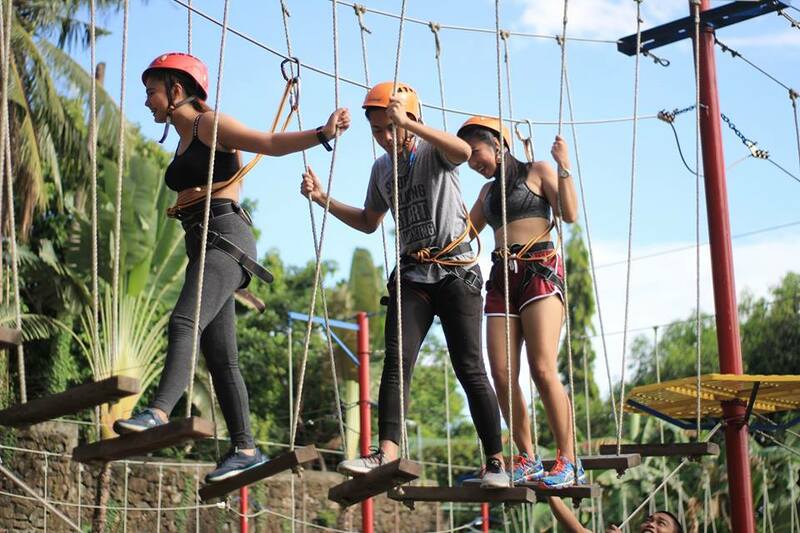 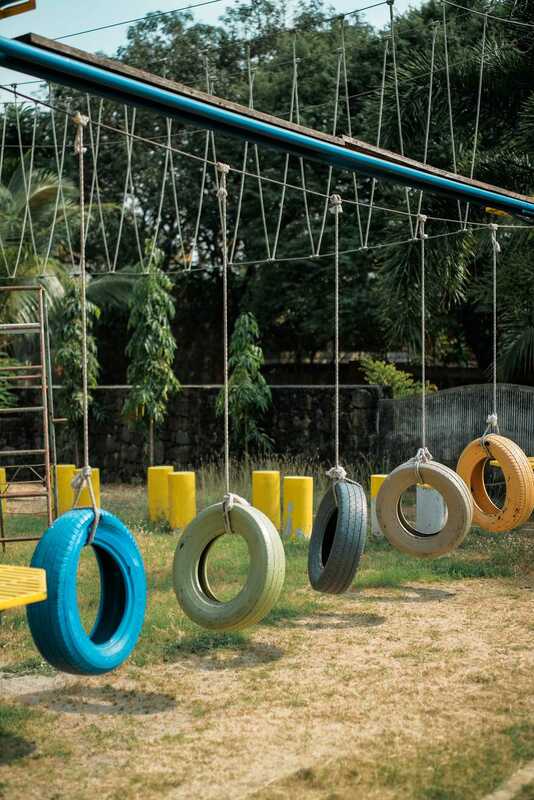 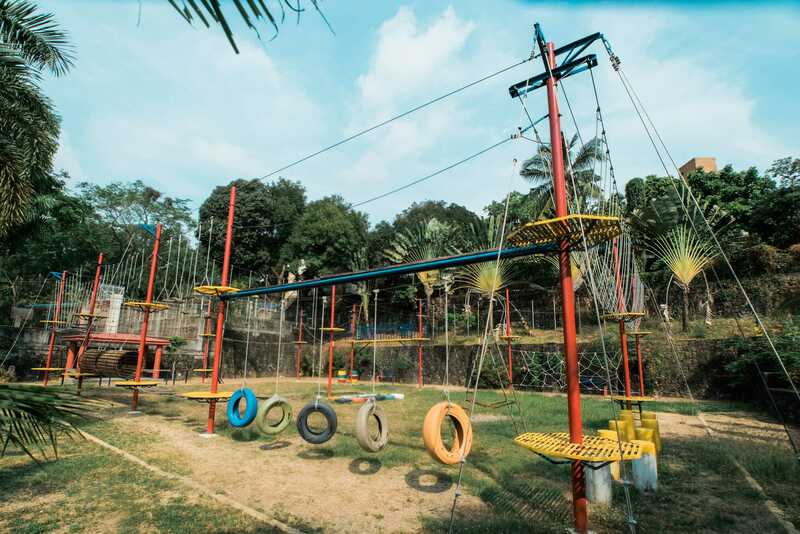 For company events, outdoor activities and games, we offer our team building venue that help you and your team be energize and gain knowledge on problem solving, communication and physical skills. 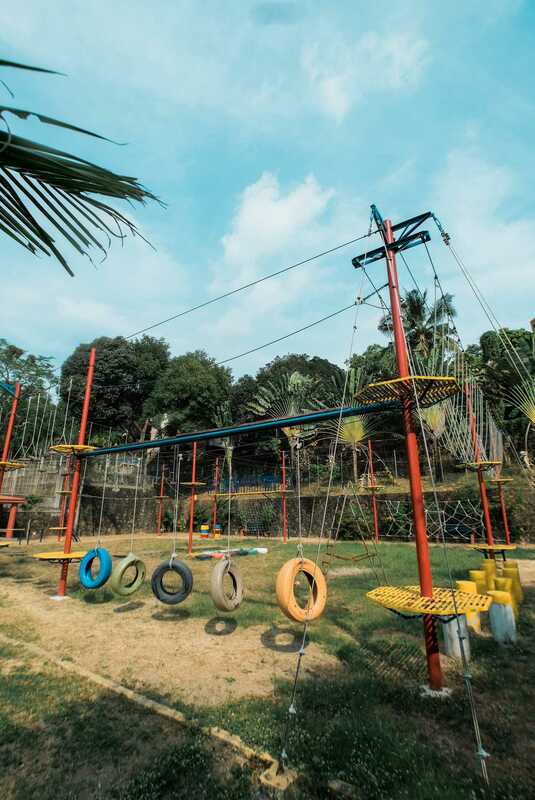 Avail of our rope courses package that will enhance your team activity and offer an extra challenge.